ShorbluEvents is doing it again! I had a ball at last year's Got P.C.D.? so I know this year's show will be Too Real! 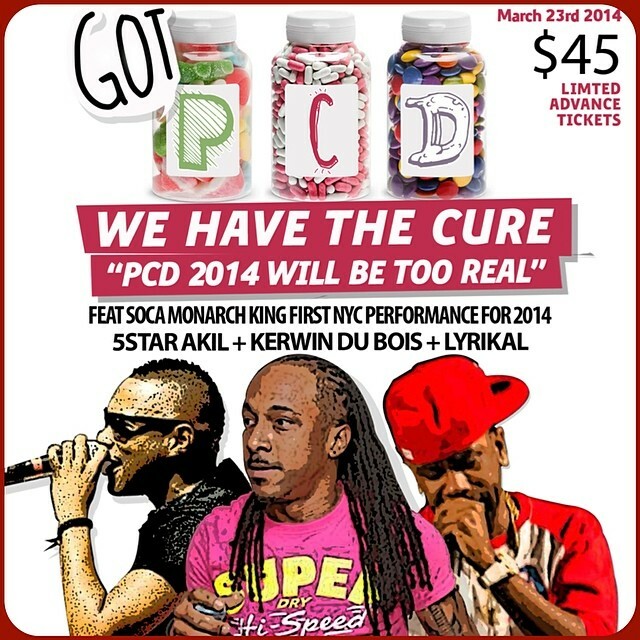 Kerwin DuBois and Lyrikal will be there to Lockdown Latin Quarters on March 23rd! Catch DysChick jumping up 25/8, with all the Monster Winers showing off their Too Real bumpa skills. This is a can't miss event. Leh we go!